Are you a well-dressed man? Do you know what to wear to present the right impression? If you do not have your suits measured and customised for you, you will end up missing out on a number of business opportunities. Men who get ahead in life are well dressed for success. That is why you need to avail yourself of the services of an expert tailor. To familiarise yourself with how tailor-made suits in Sydney are produced, you need to do some research first. For example, suits that are bespoke are referred to as either blue-label or white-label suits. Blue-label suits are designed and made in China whilst white-label suits are a product of Italy. A high-quality tailor will source fabrics from various fabric mills throughout the world. Some of these mills include producers such as Dormeuil & VBC or Holland & Sherry. Make sure that you work with a company that offers a 100% fit guarantee. You should receive a suit that fits perfectly. The final fitting for the suit should be completed entirely in-house at no extra charge. You should work with a tailor that will remake the suit at no additional expense if the suit is produced with the wrong material or the incorrect amenities. In other words, the price you pay initially should be the price of your suit. Any costs for alterations should be added to the originally quoted price. When you order a tailored suit, it will generally be constructed employing half canvas. You can always upgrade to full canvas. In this instance, a fusing construction is not available. When the garments are received at the tailor’s facility, he or she will contact you to arrange a time for the final fitting. A blue-label suit from China takes about four weeks to make whilst white-label Italian suits take about six weeks to produce. 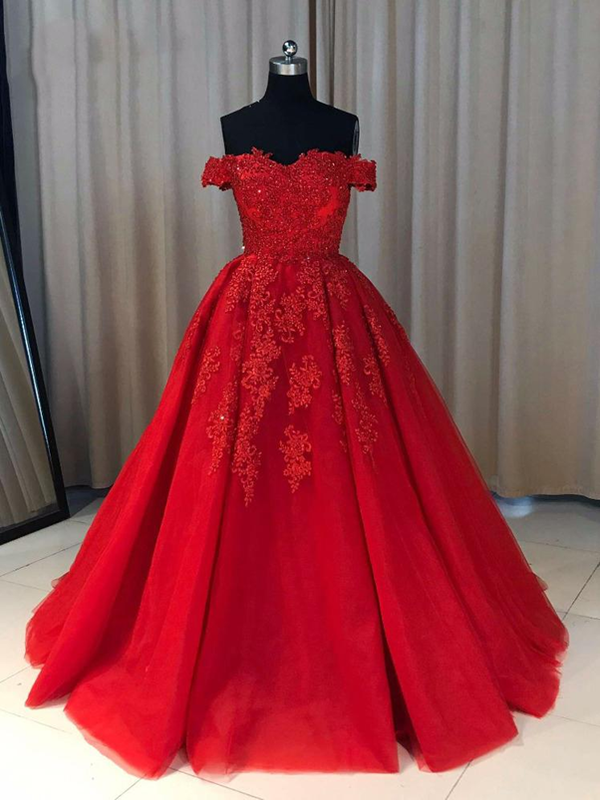 For the fitting, you can either go to the tailor’s address or you can arrange a fitting at your home, office, or anywhere that is convenient for you. 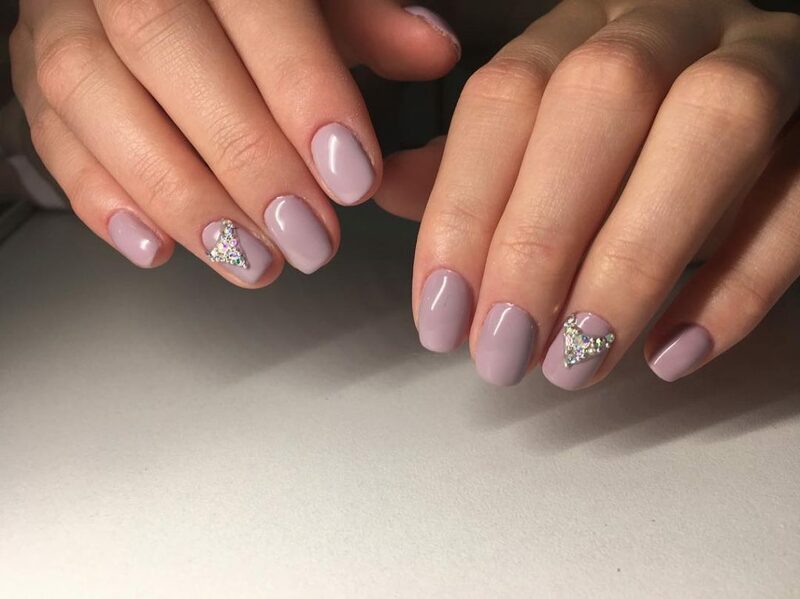 If you and some friends or work colleagues wish to have final fittings made, you can book group fittings if this arrangement is applicable to you. You may be nervous about having a custom suit made if you have not previously gone through this process. If so, you need not feel concern as the tailor will guide you through the steps so you will feel more comfortable. Experienced tailors are used to handling various kinds of customers. Therefore, they can assist you and direct you accordingly. 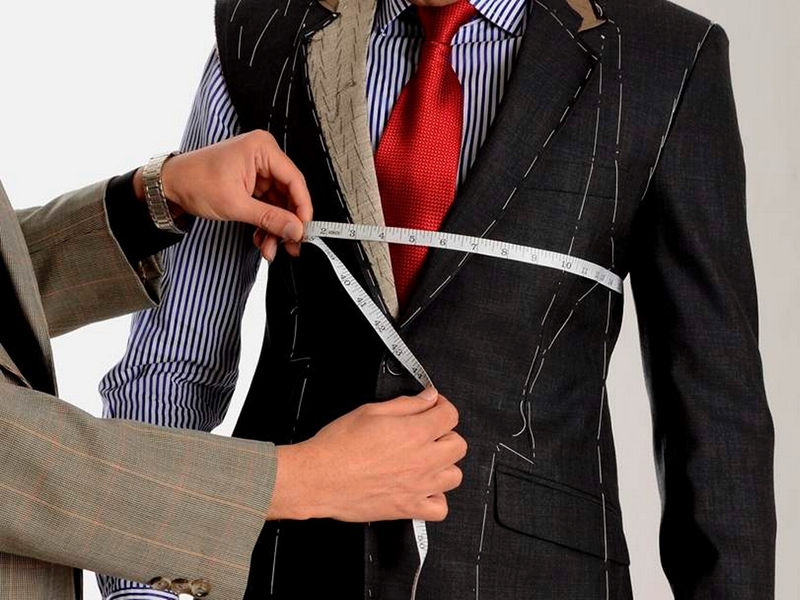 If you wish to set up an appointment with a tailor for a consultation, you do not have to pay for the meeting. The tailor will discuss the process with you before you commit yourself to having a suit made. The cost for alterations are included in the quoted price as well as any re-measurements. If your measurements change, you will not be assessed an extra charge. Design options are also offered at no additional charge. These options include buttons, lining, lapels, and cuffs.